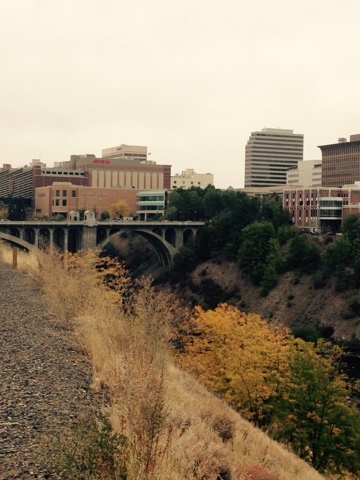 Today's forecast in Spokane; Silvery and overcast just like Seattle. Oh but wait, there's still no traffic. Spokane for the win.